Summer will be here before you know it, so why not start planning your warm weather, family RV vacation! If you’ve been toying with the idea of buying a RV or upgrading your rig, La Mesa RV has something for everyone. 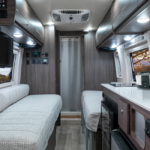 From Pleasure Way’s Ascent to the Winnebago Travato, we’re highlighting the eight RV’s that are currently the talk of the road by our customers! Top Features: Galley kitchen with sink, induction cooktop, refrigerator, LED lighting, overhead loft bunk, folding sofa bed and external 110V power connection. Details: This Class B camper van is made for the free spirited explorer. The minimalistic design is built on the Ram ProMaster 1500 chassis and is equipped with the latest technology. Allow yourself to enjoy nature without all the bells and whistles. This camper van is ideal for dry camping and has a 70 cubic foot rear cargo for storage (that means you don’t have to leave your surfboards, workout equipment and camping gear at home). Top Features: SmartSpace design approach (which maximizes the living and storage space), Corain countertops, FROLI deluxe system, energy-saving Truma ECO and option for powered awing and exterior wash station. Details: The Travato is built on a Ram ProMaster chassis, making it a nimble and fuel-efficient Class B RV. This 21 foot RV is ideal for singles, couples and three person families. With top quality amenities, a wet bath, sliding door, spacious pantry and flex bed system, you’ll have everything you need in this compact space. Top Features: Gear garage with power lift bed, full galley, dinette with pull-up tables and converted sleeping space. Details: This Class B prides itself on being the most off-road capable RV from Winnebago’s impressive lineup of rigs. 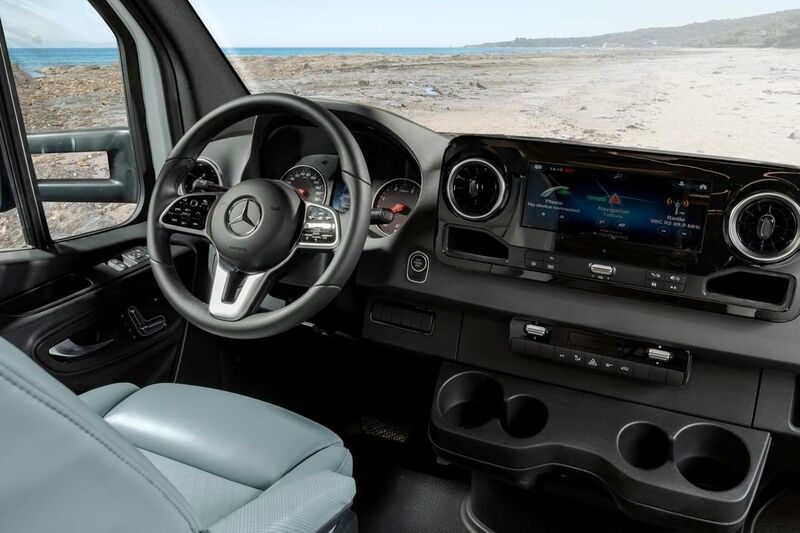 With innovative floor plan options, a compressor refrigerator, diesel-powered heating and a 4WD system (equipped with high/low range mode), the Revel is the ultimate adventure mobile. Top Features: Compact yet luxurious with upgrades, dinette, full kitchen, loft bed option, and spacious closest space. Details: Welcome to your dream Class C RV. 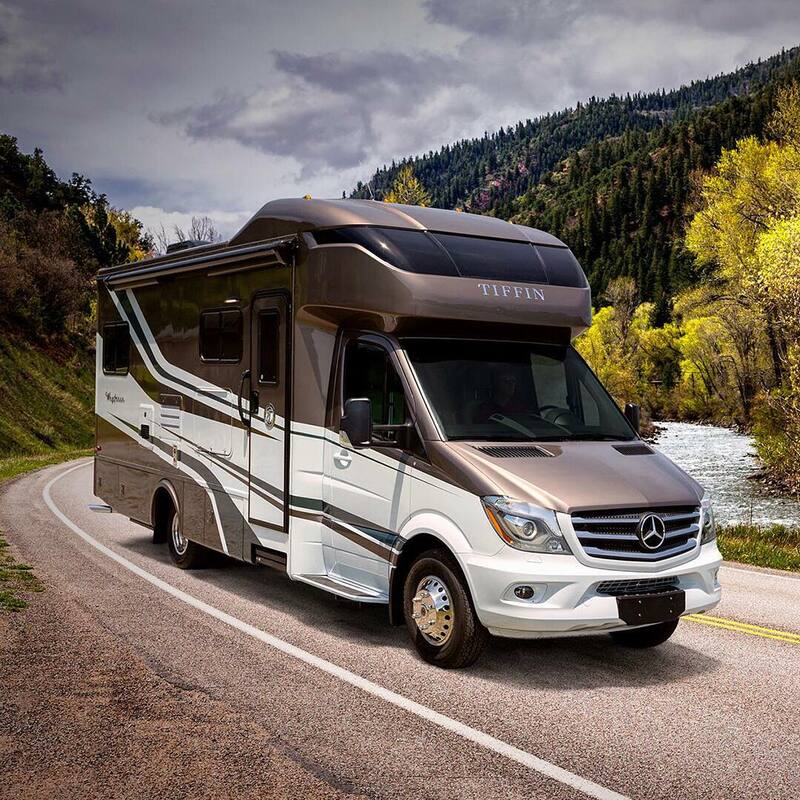 This motorhome seamlessly blends Tiffin’s iconic hand on luxury and the sophistication of Mercedes-Benz technology. Enjoy high-end upgrades and smart spatial engineering in one compact, comfortable space. Let the Wayfarer be your introduction to road life! Top Features: Bunk bed options, frameless windows, 30 feet in length, queen bed, dinette and cab-over bunk with endless décor options. Details: The Odyssey is Entegra’s sprinter-style Class C motorhome built on a Ford E-450 chassis. The cockpit features a tilt steering wheel; cruise control and the floors are TuffShell vacuum-bonded. There are numerous amenities and floorplan designs for you to choose from to make your Odyssey feel custom made. Top Features: Slide-outs, walk-around island bed, corner bed, murphy bed, flexible living space and storage option. Details: This Class B RV is ideal for the adventurous type. With multiple floorplan options for murphy, folding and twin beds, you’ll be able to fit the entire family! 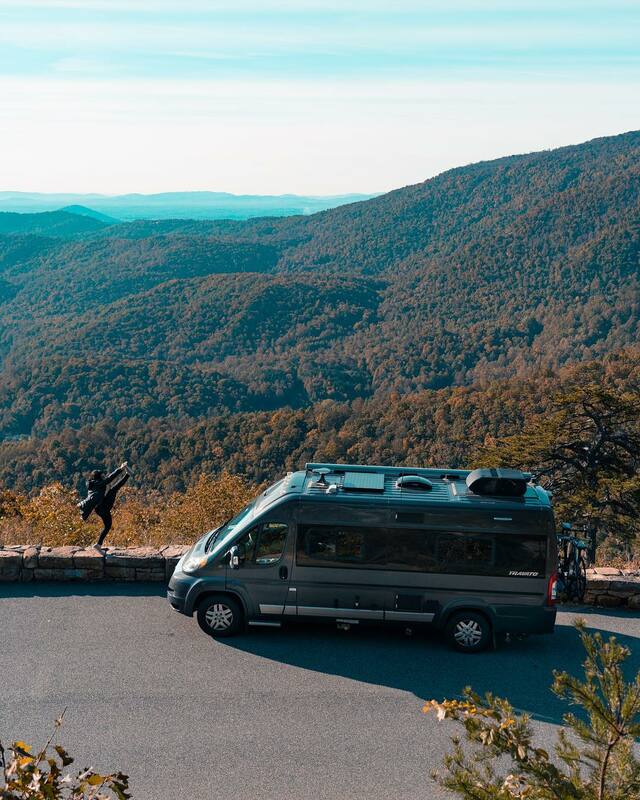 Built on a Mercedes Sprinter chassis, this compact luxury RV will take you everywhere you want to go – from the mountains to the sea, there is no terrain the Unity can’t handle. Top Features: Lockable pass-through storage compartments, residential refrigerator, two slide outs, pebble beach exterior and fine interior finishes. Details: This Class A is 39 feet and is built on a Ford F53 chassis with a 320 horsepower gas engine. Ideal for those who want the creature comforts of home, the Emblem is your go-to for your very own home on wheels. This luxurious motorhome is the symbol of comfort. 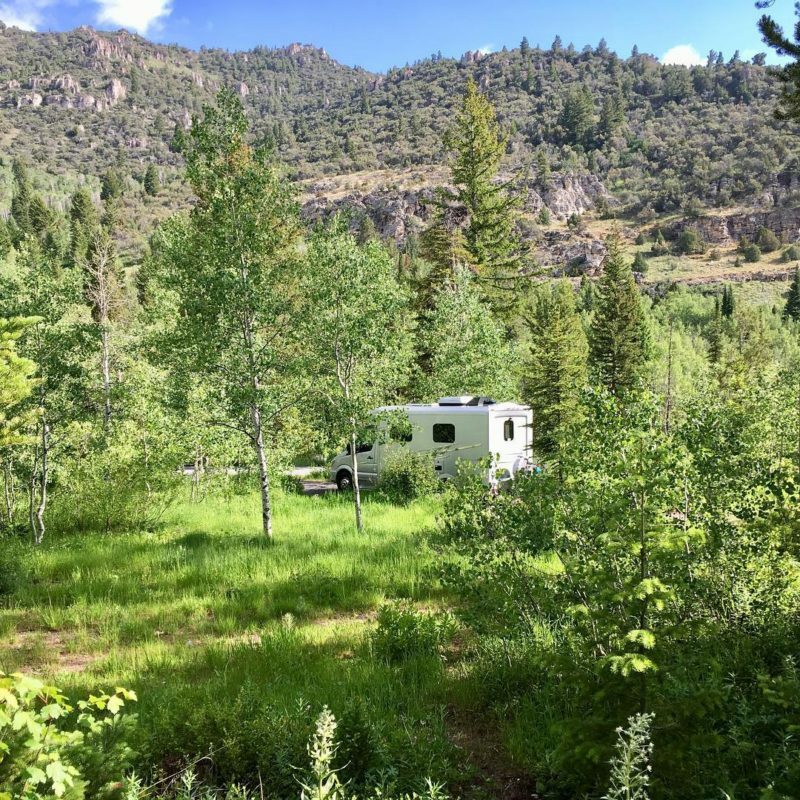 Want to check out these Class B RV’s in person? Make your way to La Mesa RV’s Super B Show in Arizona next week where you can browse over 100 units, chat with factory reps and even test drive your dream rig! Hey Buddy!, I found this information for you: "These RV’s Are Getting Lots of Attentions… Here’s Why". 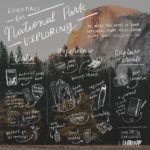 Here is the website link: https://experiencelife.lamesarv.com/2019/04/these-rvs-are-getting-lots-of-attentions-heres-why/. Thank you.